We are located in beautiful Lake County in the North West part of California , about 3hrs N of San Francisco. Breeding quality Lamanchas and offering some polled genetics as well. as a source of nutritious milk products. 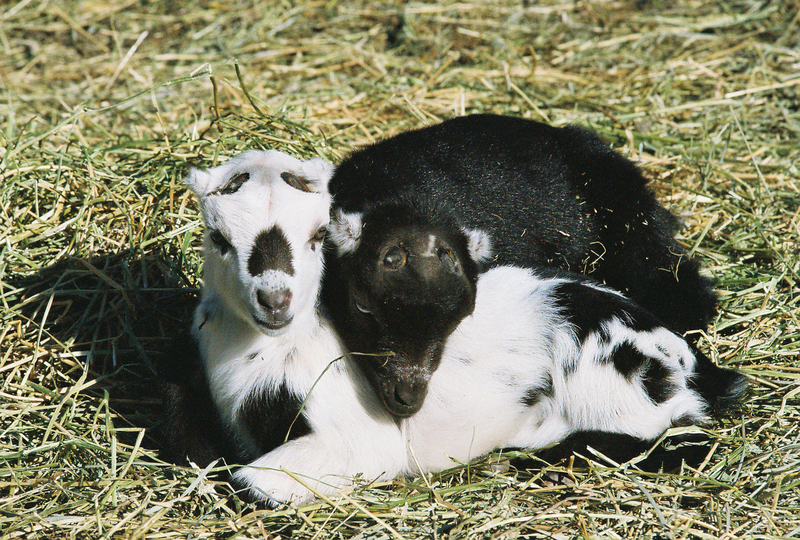 Goats are excellent for people who dont have the space for a cow while providing plenty of milk products for a family. 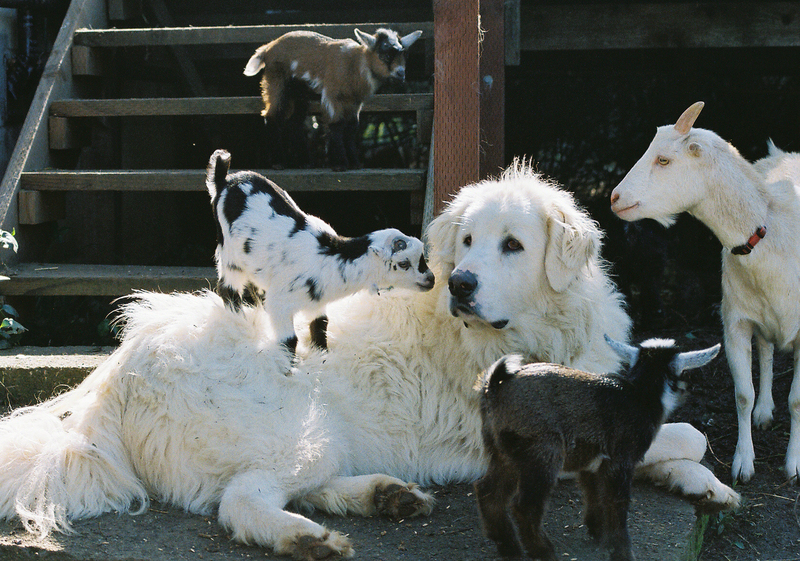 Goats also make wonderful pets and companions. Some of the kids are dam raised but care is taken to handle them so they are friendly and can be easily handled.Any requests for bottle fed babies should be made at the time of booking a kid.Bottled milk is raw from senior does tested negative for several years. Please look around and write or call if you have interest in any animals or want more info on anything. 6months Jersey/MS Ox 'Veda" being trained to work the land and 1yr Mid-sized Jersey "Rasa"
Goats contributing to genetics used.We are a part of ADGA Plus and are also on milk test. All does have stars.